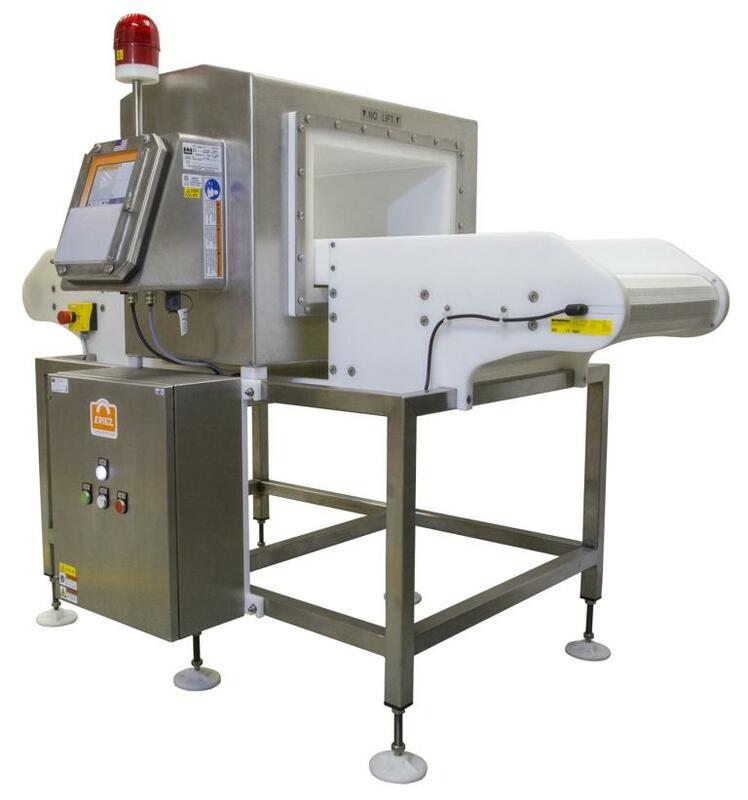 Eriez Magnetics Europe, Bedwas, UK, will be featuring its new Xtreme® metal detector on Stand 3-409 at POWTECH – the first time that it has been exhibited outside the UK. The Xtreme is the newest model in the company’s extensive metal detector product range. This multi-frequency unit is designed to achieve the highest levels of sensitivity to detect metal contaminants as small as 0.4mm spheres in packaged, loose and free-fall applications.